By Karrar Haider in Desktop. Updated on February 15, 2019 . Most PCs that are sold today come with a single operating system, however there are times when you want to have more than one OS on your computer. This is especially required by developers who are working on a tool or app for multiple OSs on a single PC and require to switch between OSs to test their product. In such a case, your best option is either dual booting or virtual machine. Though both methods have their own pros and cons, however you can only decide which one to choose when you know about each in detail. And this is what this post is all about. Take a look at the following description on dual boosting vs. virtual machine to know which one to go for. Dual booting is basically a process of installing another operating system on a same hard drive or an external hard drive connected to the same PC. As two operating system can’t work in a single partition, you need to create a partition first. After that, use a bootable USB drive to install the new operating system. Both the operating system can’t work simultaneously. 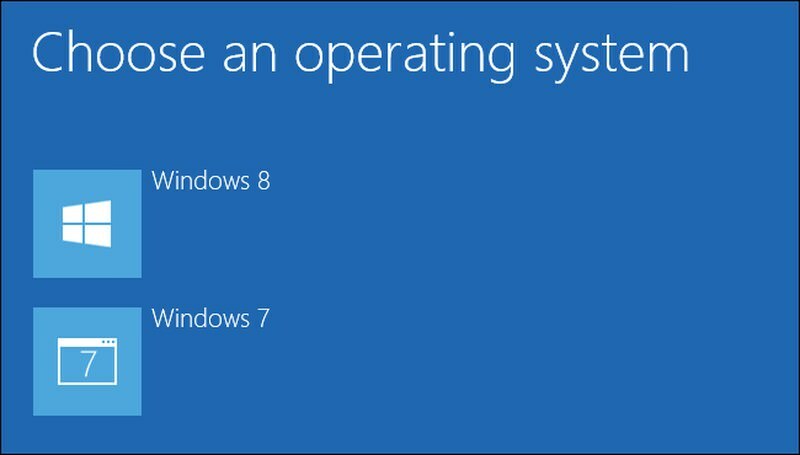 To boot into the other operating system, you need to restart the PC and select the required operating system from the OS menu. Access to all of the PC resources is the biggest and probably the only advantage of dual booting over virtualization. Whichever operating system you boot into, it will have access to all of the active PC resources as no other OS would be running. This makes it a perfect choice for running resource extensive programs, such as games or a video editing software. Dual booting has multiple decision impacting disadvantages, below are some of the notable ones. Every time you need to switch between the OS, you will have to restart the PC. This 2-3 min delay may not seem big to many users, but it’s a real deal breaker for a user who doesn’t (or can’t) quit their applications often. May be not too difficult, but its process is a bit complex as compared to using a virtual machine. You need to create a partition and install the OS using a bootable drive. On top of that, an error or conflict could occur while installing the new OS. Overall, dual booting has more steps involved and has a greater tendency to wrong. In a dual boot set up, OS can easily affect the whole system if something goes wrong. This is especially true if you dual boot same type of OS as they can access each other’s data, such as Windows 7 and Windows 10. A virus could lead to damage all the data inside the PC, including the data of the other OS. This may be a rare sight, but it can happen. So don’t dual boot just to try out a new OS. A virtual machine creates a dedicated virtual environment inside an OS to run another OS. This allows you to simultaneously run two (or more) operating systems without any conflicts. To get started, you just need a good virtualization software such as VirtualBox or Parallels, and the ISO file of the operating system you want to install. Every virtualization software has a step-by-step wizard to install the operating system and allocate the required resources. And all the data of the new operating system can be saved on the same partition in a separate file. As virtual machine is just another window opened in your default operating system, you can easily switch between operating systems. This makes it perfect for working in multiple OSes simultaneously. Like I have told above, you just need a virtual machine tool and the OS ISO file to get started. Best of all, you can create as many profiles as you like to install operating systems. Whatever happens in the virtual machine, stays in the virtual machine. Your default operating system will not have any effect, even if the operating system inside the virtual machine gets corrupted or infected. Deleting the profile or reverting to a previous snapshot is all you need to do to start over when you mess up the system. Same cannot be said about dual booting. There is a big process of safely formatting an operating system and starting over. As the virtual machine saves the installed OS data and settings in a single file, you can easily move it to another PC or operating system. 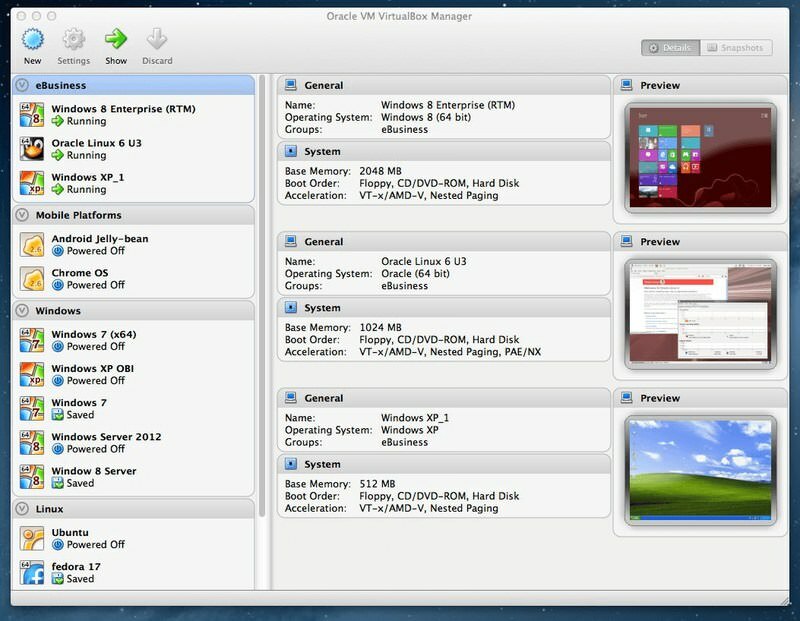 Almost all of the virtual machine programs offer OS transfer tool. An OS running in virtual machine doesn’t have full access to available system resources. As the virtual machine runs inside the host OS, both have to share the system resources. So neither of the operating systems get to enjoy full access to the hardware resources, such as RAM, CPU, and GPU, etc. 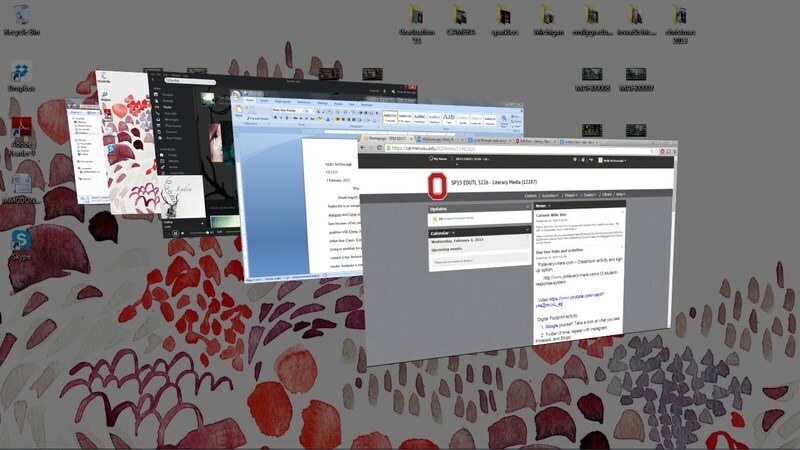 Things get even worse when you run multiple operating systems inside a virtual machine. A low-end computer will seriously slow down while virtulizing, and even the high-end computers won’t be able to run heavy videos games or media production programs. If you want to run multiple operating systems for video game compatibility or any other heavier program, then virtual machine will probably disappoint you. When you should go for dual booting? Go for dual booting an OS when you want to make it core part of your PC. You must be willing to use the secondary OS for a longer period as it’s hard to get rid of an OS in a dual boot setup. If the file system is same for both the operating systems, then all your data will be available to both OS, which is both good and a bad. For example, you can run apps installed in one OS in the other one as well, no need to reinstall. On the other side, it’s difficult to separately manage data of each OS as the data is mushed together. Virus in one OS can also affect the other one. If you want to run resource-hungry programs in the secondary OS, then go for dual booting. Apart from disk space, each OS will have full access to the PC resources, including RAM, GPU and CPU power, etc. For example, you might be a Linux user, but your work requirement is to use Photoshop that isn’t available on Linux. In that case, you can dual boot Windows to run Photoshop and have enough resources to actually run this heavy program. Most people use virtual machine for mere experiments and usually the OS life is also limited. I am not saying you can’t use an OS for the long term in a virtual environment, but it just works better for quick use and experimenting. For example, if you want to install preview build of Windows 10 for testing purpose, then a virtual machine is perfect for this. It’s easier to install, and to get rid of the OS when you are done. As both the host OS and virtual machine OS can work simultaneously, it’s good when you need to work in both the OSes at the same time. Apart from working with separate apps in each OS, you can also move data between operating systems as the same clipboard is shared by both host OS and the virtual machine. You can easily install and use dozens of OSes if you like. Like if you love fiddling with different Linux distros? The virtual machine is the way to go. If you are not looking to run any heavy 3D graphics based programs, then virtualization is usually a better option. Dual booting simply speaks power and probably a long term relation. For everything else, a virtual machine is a much better choice. The virtual machine offers amazing ease of access and protection features. However, it’s the only downside of not having complete access to hardware resources is enough to choose dual booting over it. I also dual boot both Windows 7 and Windows 10 on my test machine. As it’s a low-end machine, it’s hard for it to handle both of the operating systems in a virtual machine; even if it’s just for browsing the web. For an average user who is looking to permanently use two operating systems on a PC, dual booting is usually a better option. Although for technology daredevils who like messing around with things, a virtual machine is perfect.